We’re Mandy and Mark Winford, and we’re total newbies to this full time “RV-ing” and “workamping” business. 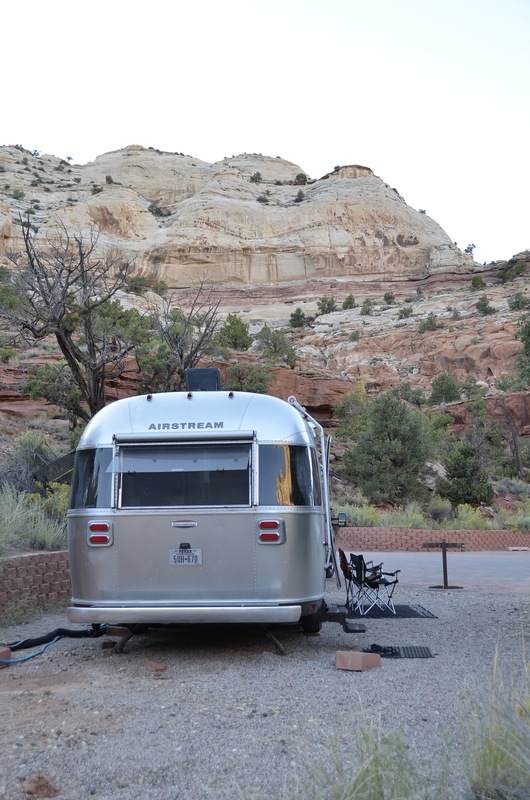 Follow along with us as we get our feet wet – as we work and explore our way through North America in our new Airstream, lead by the whims of Sophie the Cat (the real leader of our silver chariot crew). 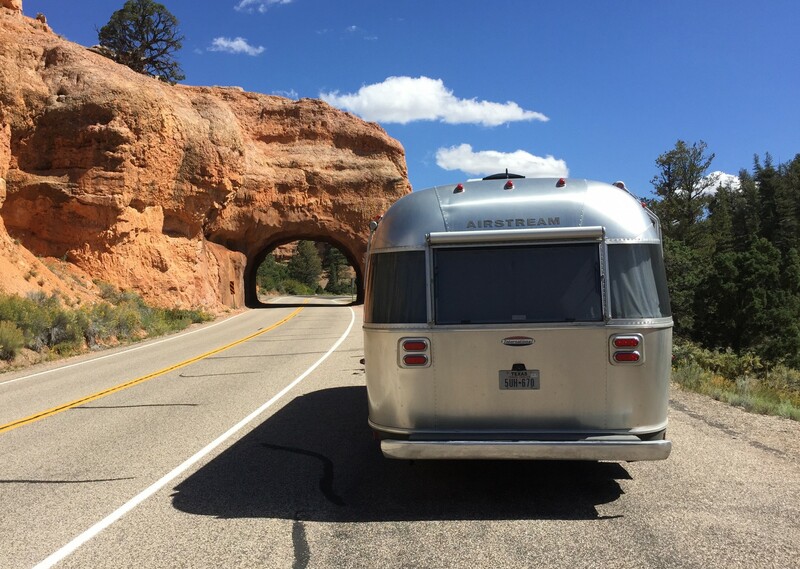 We’ve left our conventional lives behind – trading them for a life on the open highway. Will we hold it all together? Only time and experience will tell!